Canadian Minister of Immigration explains that the government didn’t take size of Syrian families into account. Canada is having difficulty dealing with the absorption of Syrian refugees and the Minister of Immigration explains that the government didn’t take into account the size of Syrian families in planning to care for them. Canada has accepted 32 thousand refugees this year. John McCallum, the Minister of Immigration, in an interview last week said that the government hadn’t anticipated how many children would come with the immigrants and so the provinces were not equipped to handle the influx of refugee children. 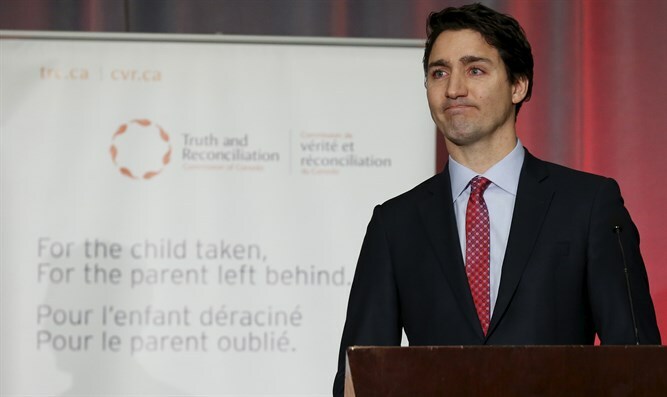 In July the Canadian Government changed its policy towards refugee children which grants more financial compensation to child refugees. A Syrian refugee family with children is eligible to receive 20, 30 and even 40 thousand dollars a year and is exempt from taxes. One Syrian refugee told CIJNEWS that bringing child refugees to Canada has turned into a “business” and that having more children in the family is used as an excuse not to integrate into the workforce.